Get $500 Off Our Best Internet Price! 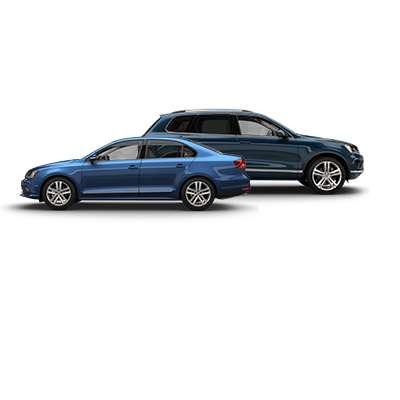 Noyes Volkswagen is pleased to announce our Corporate Buying Program! 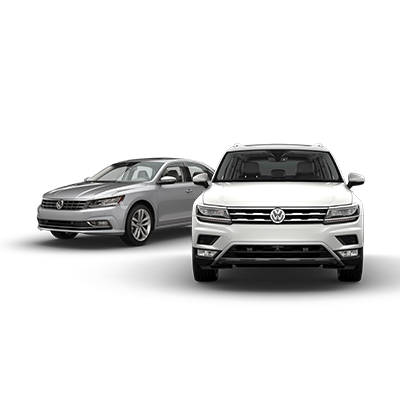 The Corporate Buying Program is a benefit program that allows affiliated company employees, their families, and friends to purchase a Volkswagen at a discounted price. Disclaimer Must present offer at time order is written. Cannot be redeemed for cash. This offer is valid only at Noyes Volkswagen. Our price does not include dealer installed accessories, applicable tax, title, licensing, and documentation fees, other state and governmental charges and/or fees, dealer-locate fees for out-of-stock vehicles, and any other charges and/or fees allowed by law.